Wapuu, Sakura, and Cake Cookies – Where is Naoko? 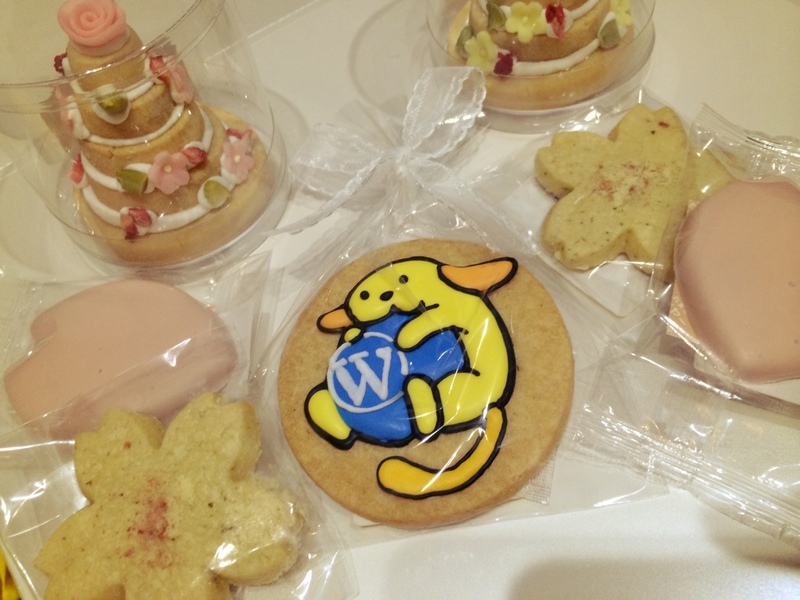 Some of the wedding gifts I received at WordBench Tokyo tonight, a local WordPress event. Thank you for awesome bouquets and messages too! !